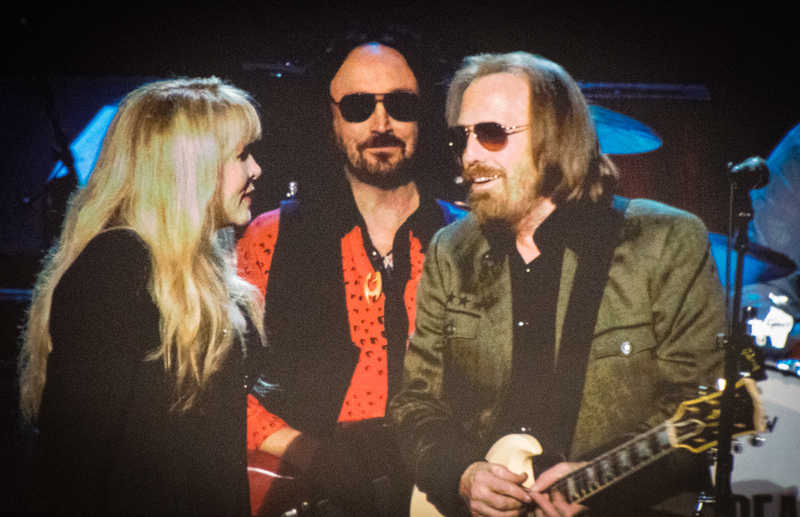 Tom Petty and pals helped raise more than $8 million as the he was celebrated as the MusiCares Person of the Year. Each year, the MusiCares tribute a highlight of GRAMMY week, as it raises money for health needs of musicians and honors a major artist. 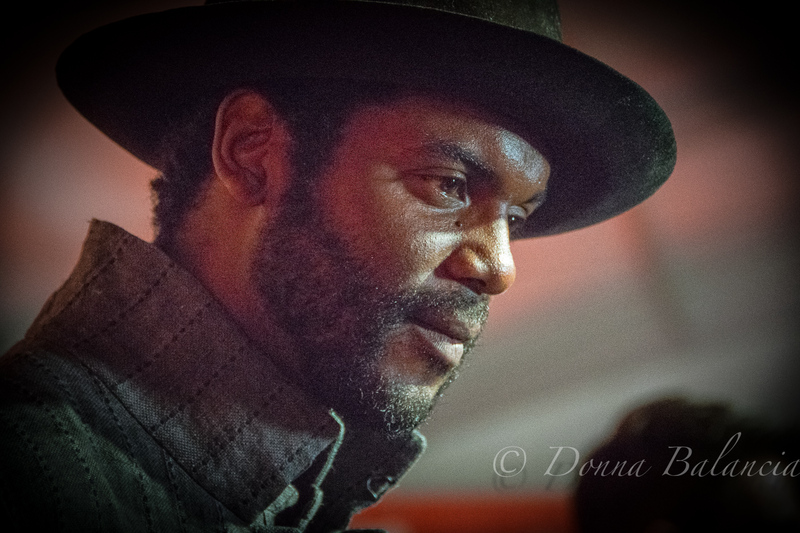 The Red Carpet was packed with music stars ranging from Gary Clark Jr., to Jeff Lynne. 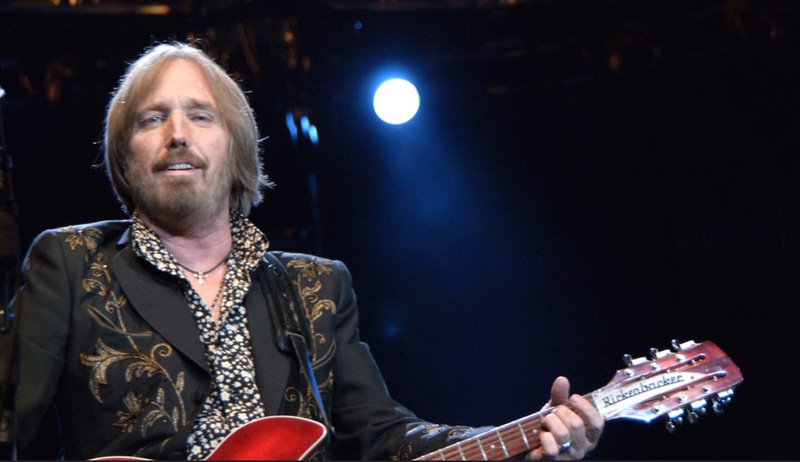 The night was dedicated to Petty with his songs performed by veterans Don Henley Foo Fighters, Taj Mahal and George Strait as well as young bands The Head and The Heart, Cage The Elephant and The Lumineers. The ladies did their part in honoring Petty as well with Lucinda Williams and Regina Spektor bringing some flash to the show. 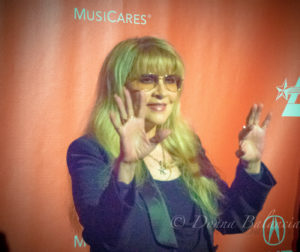 Stevie Nicks sang a duet with Petty, their famous 1981 hit “Stop Draggin’ My Heart Around,” as Petty said she was practically family. 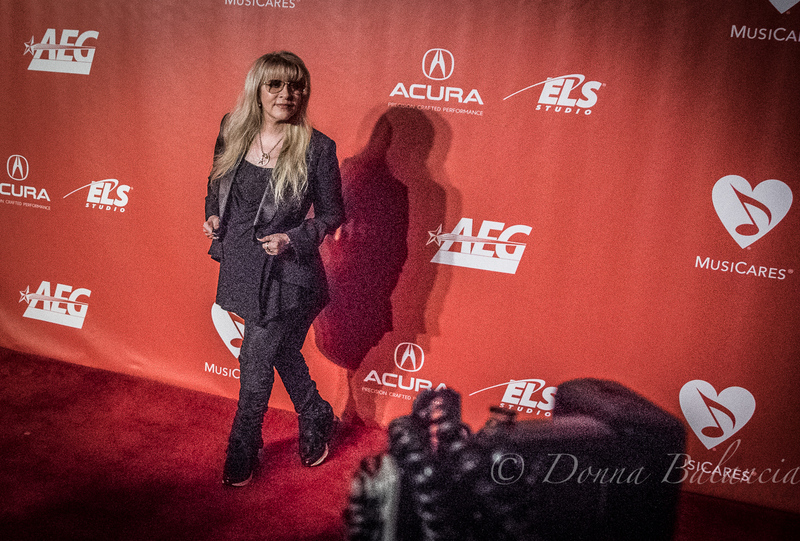 Nicks told East Coast Rocker that Petty was her “BFFFFFFF” and how he penned at least one or two famous songs for her. Petty said he was on his best behavior as his family was in the audience. 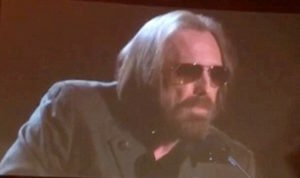 In a speech he made to the elegantly dressed audience of rock and roll fans, Petty recalled some stories of his mentors including Leon Russell and Johnny Cash. He said Russell told him he had to “earn” the right to wear dark glasses at night.